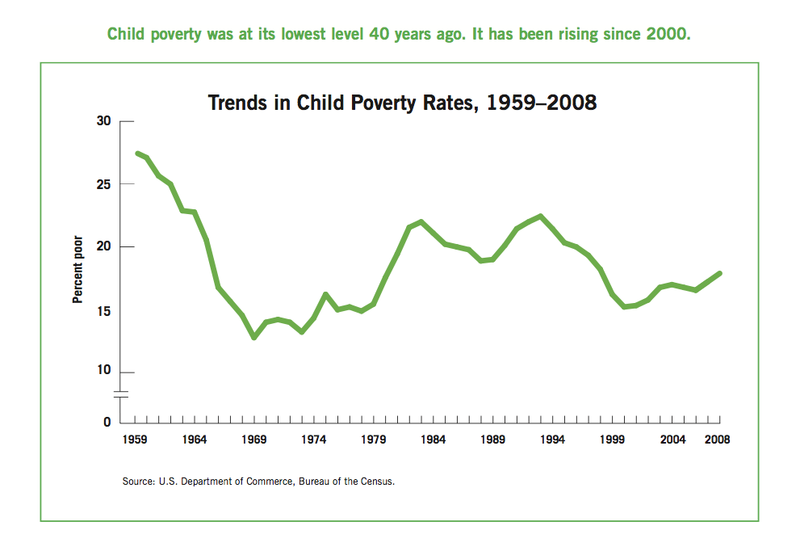 You can read THE STATE OF AMERICA'S CHILDREN 2010 REPORT here. 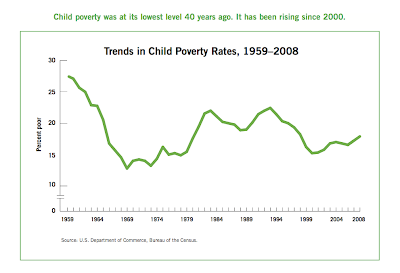 One disturbing trend is the increase of childhood poverty since 2000. Will these children ever catch up? 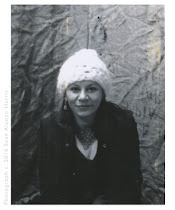 Will they remain trapped in the digital divide? Will they reach their creative potential? Unicef believes we have an opportunity to harness the power of the 1.2 billion adolescent children in the world to become change agents for themselves and others. 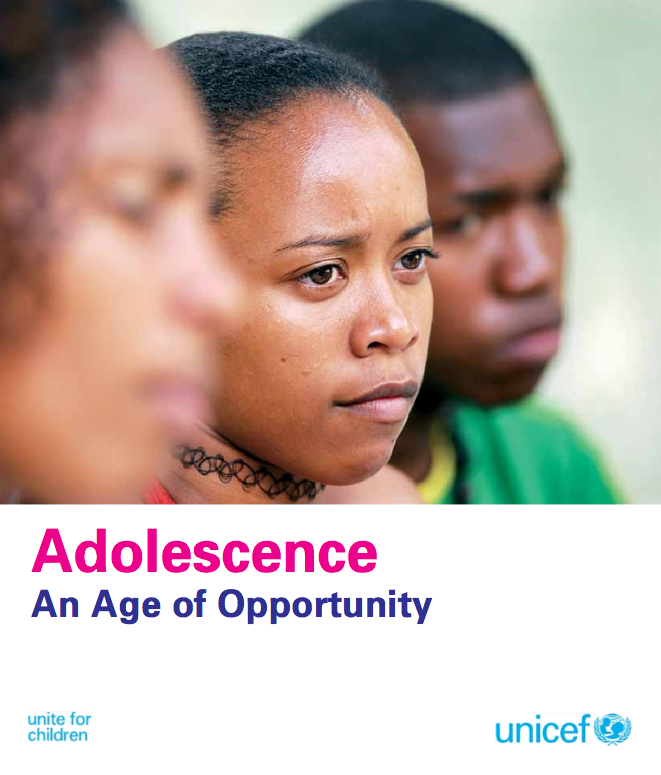 You can read The State of the World’s Children 2011: Adolescence – An Age of Opportunity here. Or watch this UNICEF video. 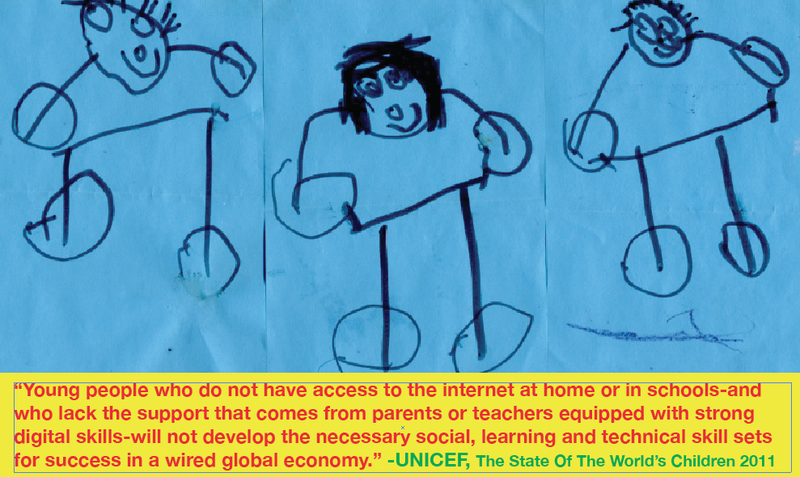 How can we encourage and support the children of the world to take action as they face the unprecedented challenges of growing up in 2011? 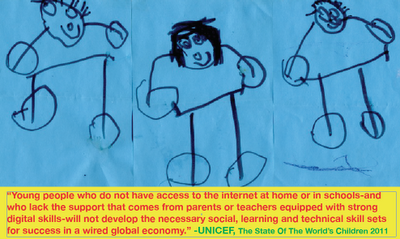 Visit THE CHILDREN'S DEFENSE FUND or UNICEF to find out how you can support the youth of the world.